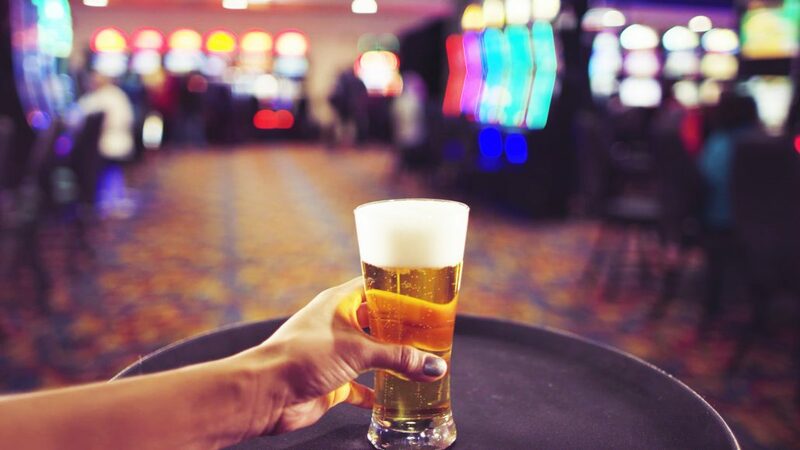 Ho-Chunk Gaming Madison is heavily involved in the local community and takes great pride in providing Madison-known specialty beers. 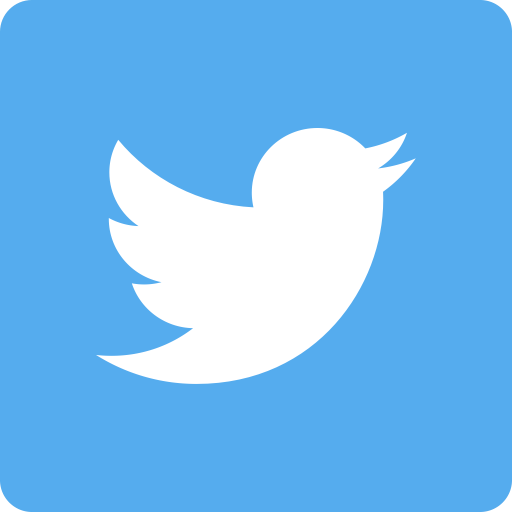 Kick off an evening of fun with a Madison–area craft beer, including Dead Bird Brewing Co., Wisconsin Brewery, Vintage Brewery, One Barrel Brewing, Karben 4, Next Door Brewing, Ale Asylum and Hop House. 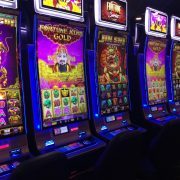 Ho-Chunk Gaming Madison has awarded multiple million-dollar payouts since it opened as a casino in 2010, including two in June of 2010, one in 2015 and one in 2016. Sounds like it’s about time for another one; could you be next? As a casino that prides itself on its customer service, Ho-Chunk Gaming Madison has given itself a facelift. 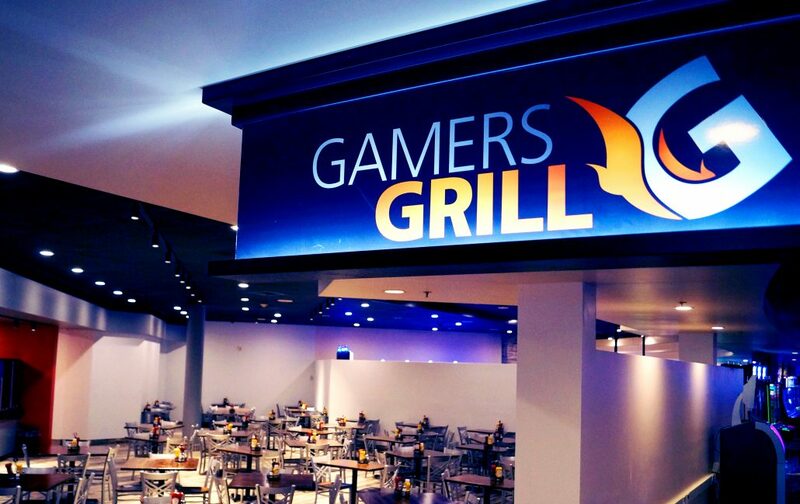 The updated look involved moving the Rewards Club Booth front and center to assist guests as they are walking down the main hallway as well as modernizing the Gamers Grill to provide an improved dining experience. Ho-Chunk Gaming Madison has hosted guests from around the world. As the city of Madison draws visitors from near and far for various events, expos, sporting events and conferences, Ho-Chunk has become a trusted source for great entertainment and a welcoming atmosphere. Most casinos are known for dark, hazy, smoke-filled rooms—not this one. In an effort to create a comfortable and safe environment for each guest and employee, Ho-Chunk Gaming Madison is the first and only 100% smoke-free casino in the state of Wisconsin. It’s not required by the state of Wisconsin for casinos to advertise their payout percentage, but Ho-Chunk Gaming Madison proudly advertises a payout percentage of 95%, which is the highest in the region. 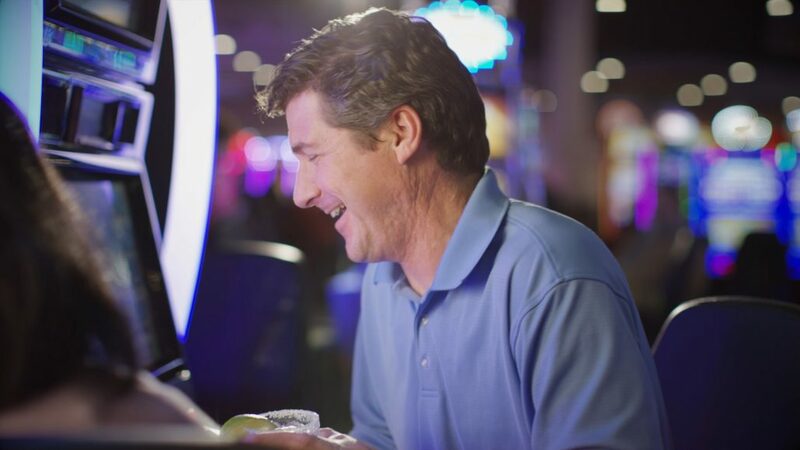 The payout percentage is the value a slot machine gives back to a player, and can be described in terms of a single machine or across the entire gaming floor. What are you waiting for? 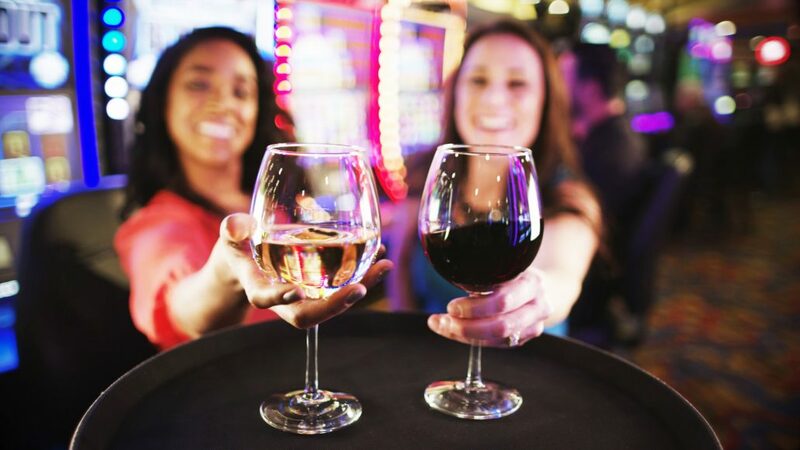 Whether you’re looking for some luck on a quick weekend stop, or you’re a local looking to join the Rewards Club, there is so much to love about this Wisconsin casino. Why don’t you offer hot pretzels with cheese just like all the other casinos in the state??? People love them and sometimes we want a light snack.